Even though the company missed Wall Street’s expectations, they impressed the industry with 189 MW of solar power installed in just 3 months. I’m not overstating anything when I say this is impressive. For comparison, SolarCity installed more distributed solar power on rooftops than the capacity of a large solar power farm like the Centinela Solar Energy Project in California. About 1 out of 3 residential solar installation in the U.S is sold by SolarCity and last quarter that was over 44,000 customers for a total 262,495. The company aims for 1,000,000 customers by mid-2018. The company issued their guidances for the current quarter and they are aiming for steep growth with 260 MW installed in July through September. 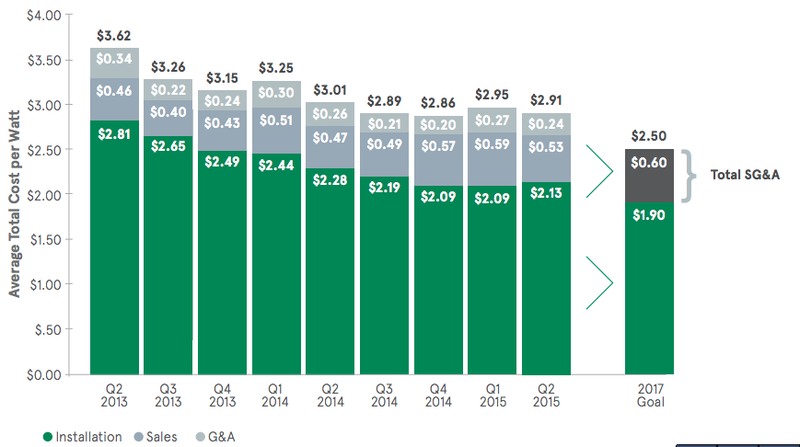 SolarCity is looking at installing a large solar farm worth of power on American rooftops every quarter. They shouldn’t have a problem finding customers to achieve their installation goal for the quarter since the company booked a record 395 MW during the second quarter. Their previous booking record was 237 MW was in a quarter. 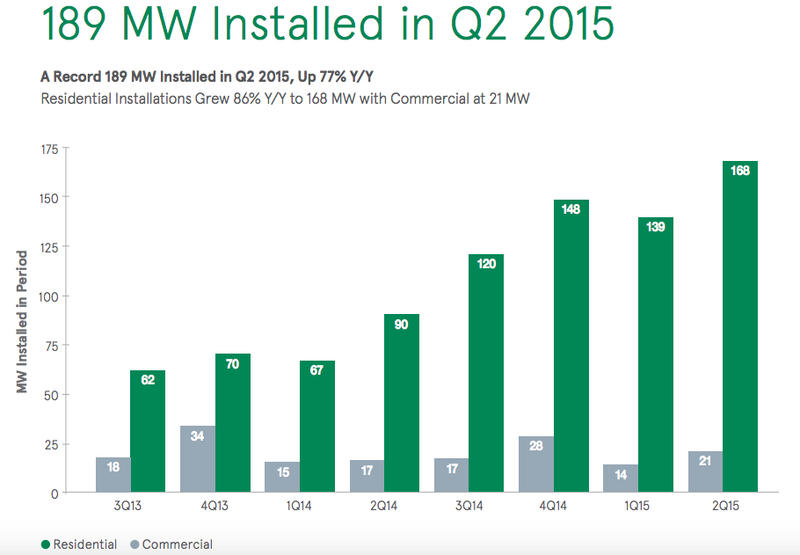 Based on SolarCity’s results, things are looking good for distributed solar. The likes of First Solar are pushing for utility scale solar farms and community solar is taking off recently, but with SolarCity, Vivint and local companies, it seems like rooftop solar still has momentum. The big factor is cost. It’s a lot cheaper per watt to make utility scale solar farms versus distributed solar. 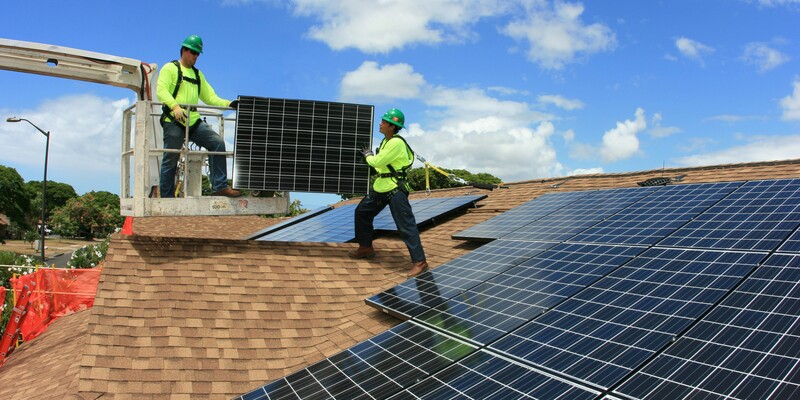 SolarCity aims to reduce their cost to $2.50 per watt by 2017 in time for the tax credit reduction form 30% to 10%. As you can see, the goal appears to be achievable. Lyndon Rive, SolarCity’s founder and CEO, said the company is aiming at bringing the solar panel factory online next year. They are also making an effort to better support commercial solar installations for small and midsize businesses. We will keep you updated on future developments at SolarCity. 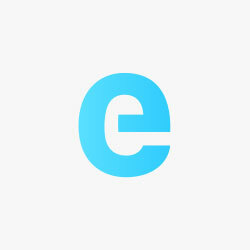 You can also visit their SolarCityNow website if you want to follow their energy generation in realtime.